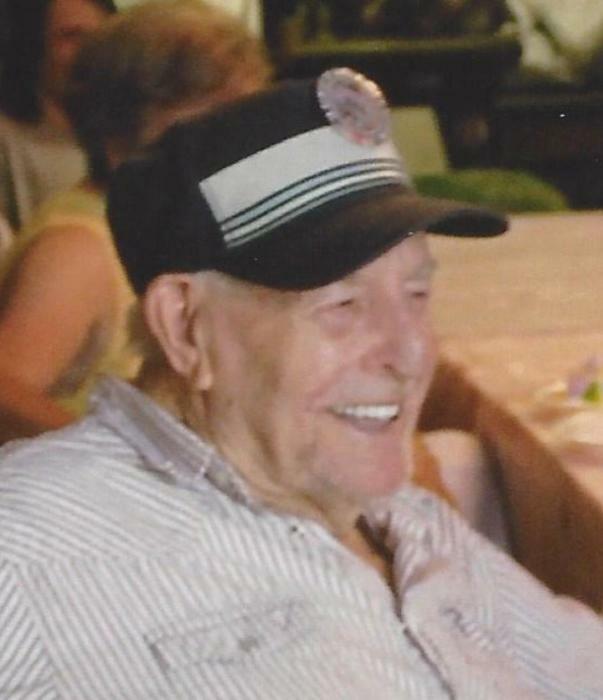 JAMES ELBERT POE, 91, of Genoa, W.Va. passed away Wednesday, December 5, 2018 at home. He was born February 25, 1927 at Nolan, W.Va., a son of the late Norma and Adam Poe. Also preceding him in death were four sisters and one brother who was a WWII POW and imprisoned in Germany for three years. James was a WWII Army veteran, and retired from Atlantic Foundry, Akron, Ohio. Survivors include his wife, Gladys Poe; four daughters; two sons; four step-sons; two step-daughters; and several grandchildren; and great grandchildren. A memorial service will be held at 1 p.m. Saturday, December 8, 2018 at Johnson Tiller Funeral Home.